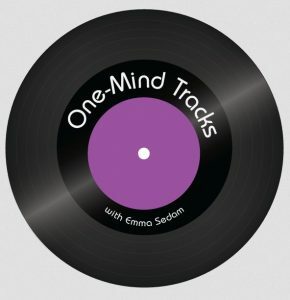 Join Emma Sedam Thursday evenings at 7:00pm for “One-Mind Tracks,” an hour of themed songs and some of the stories behind them. Each week will feature a different theme, such as “Songs About Days of the Week” or “Female British Songstresses of the 60s.” Your host will also relate some of the backstories behind the songs and artists. You can catch One-Mind Tracks every Thursday evening here on 97.5 WDIF, Marion’s radio station. 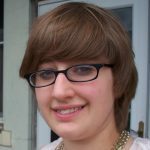 A member of the old H-Zone (circa 2007), Emma is happy to return to radio. Emma maintains a music-oriented blog at nomorebloodfromaclone.blogspot.com.